Here you will find information on the important legislation on the support schemes, grid issues and policies for energy from renewable sources covering all three energy sectors: electricity, heating & cooling and transport. 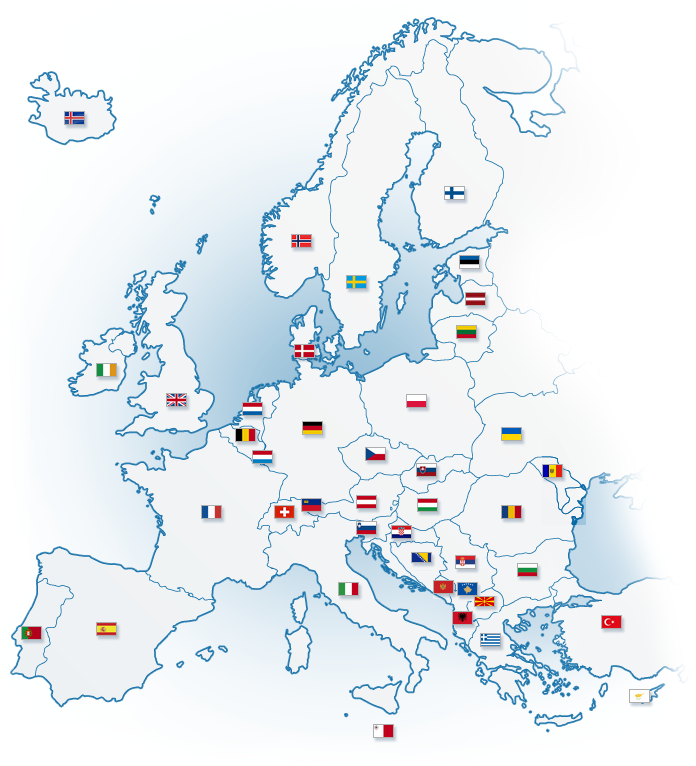 The scope of this database covers all the EU 28 Member States, the EFTA Countries and the Members of the Energy Community. RES LEGAL Europe will help you gather, analyse and compare information on renewable energy policies. The website offers links to all relevant original legislation, is free of charge and is updated on a regular basis. To find out the renewable Feed in Tariffs and learn more about the incentives for your country please CLICK either on you country on the MAP above or select your country below. We would like to introduce you some websites that provide comprehensive information on specific areas of renewable energy.